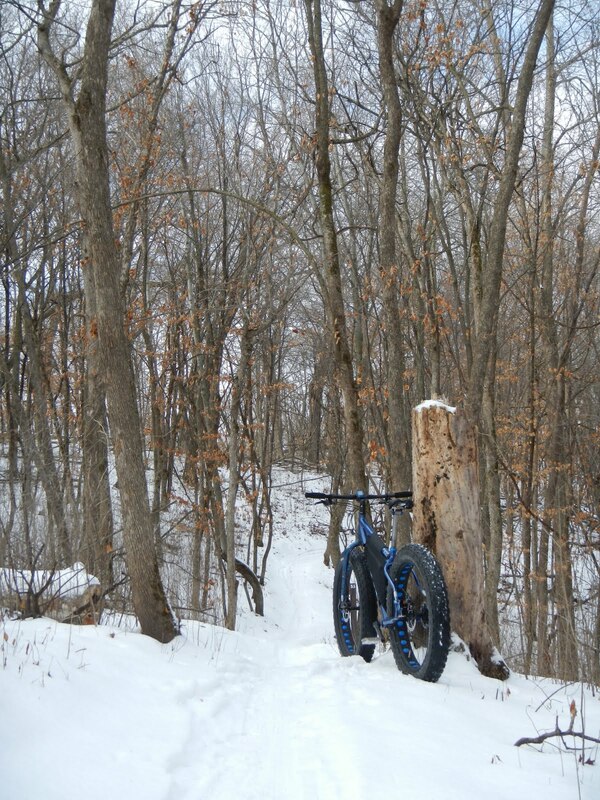 The snow has finally arrived in MN, making it look like it’s actually winter. 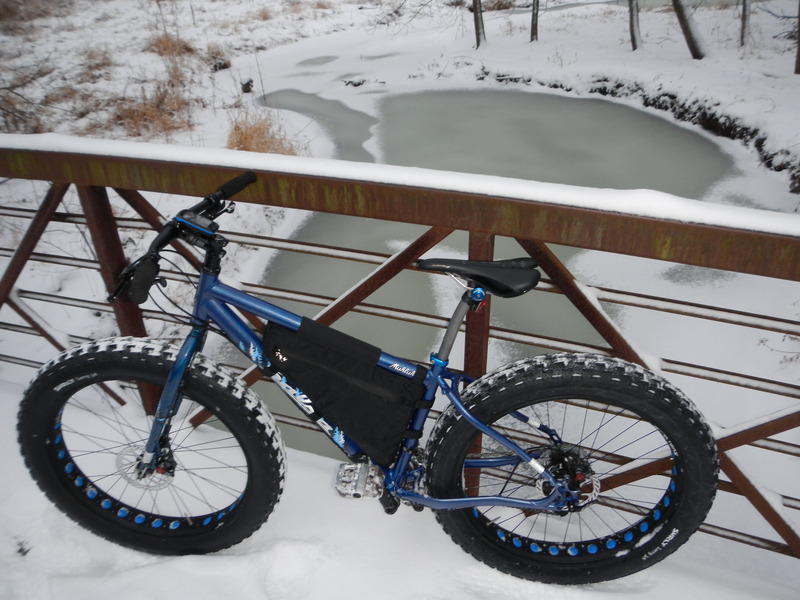 While not everyone welcomes snow, it’s great for fatbike riding. 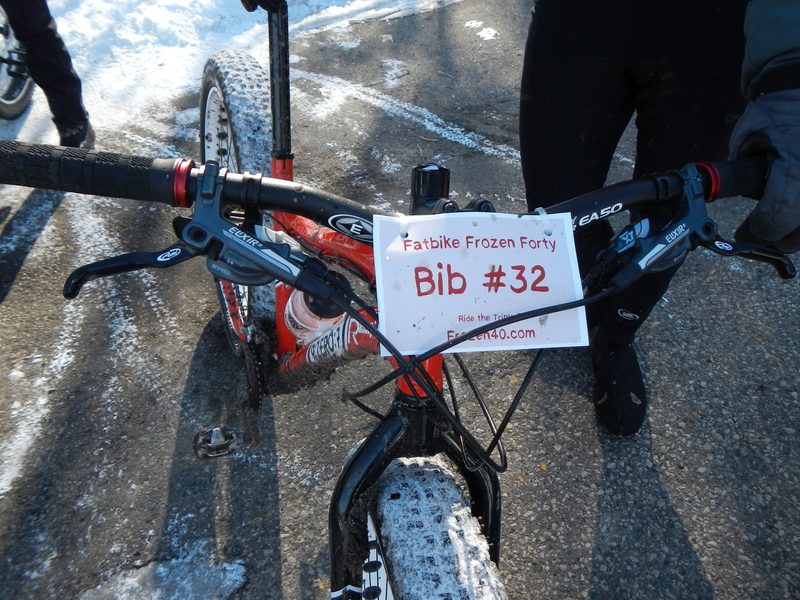 Better yet, it allows the show to go on for the several events happening locally (Freewheel’s Frozen Frolic, the Cold Bear Challenge, and our Fatbike Frozen Forty). 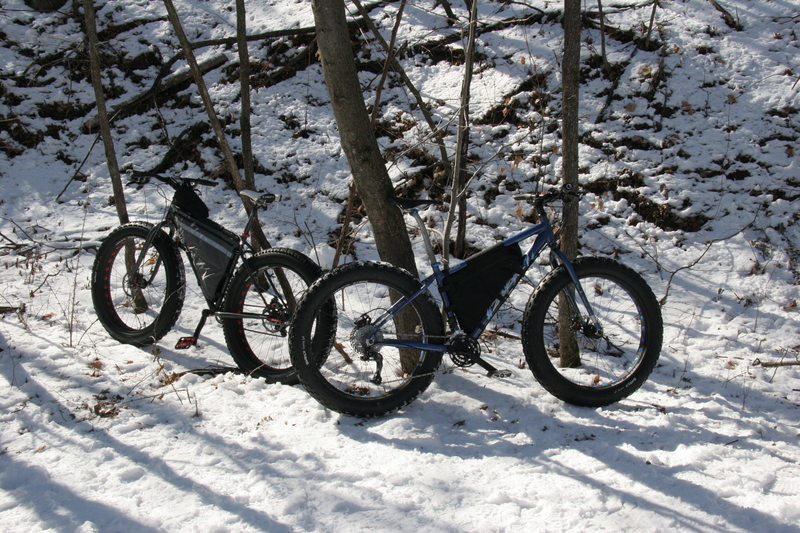 What’s new with the TripleF? 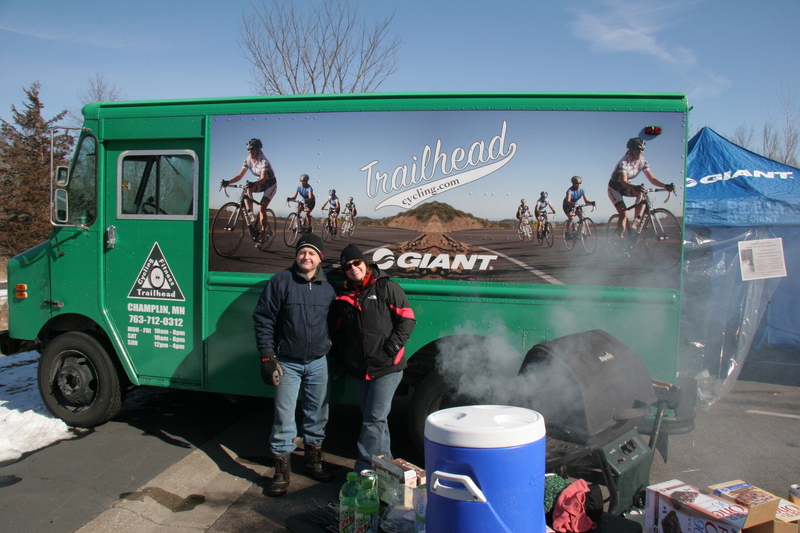 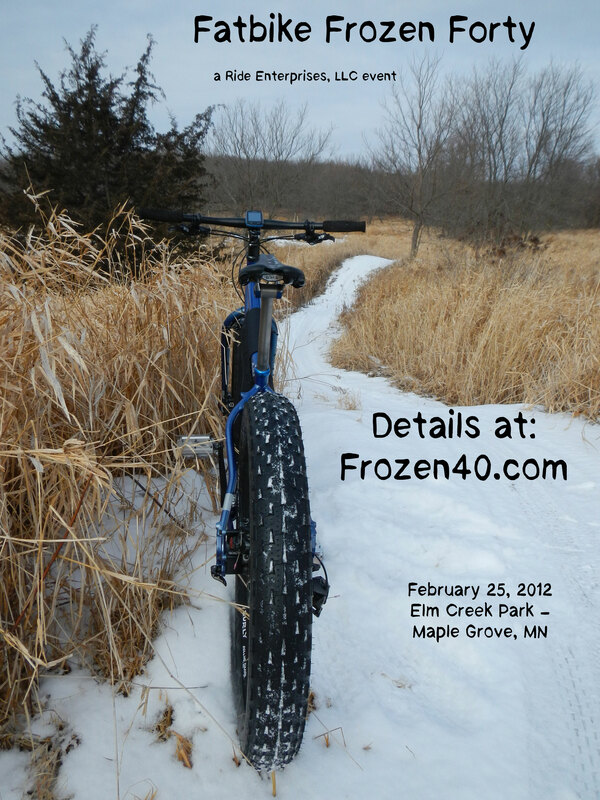 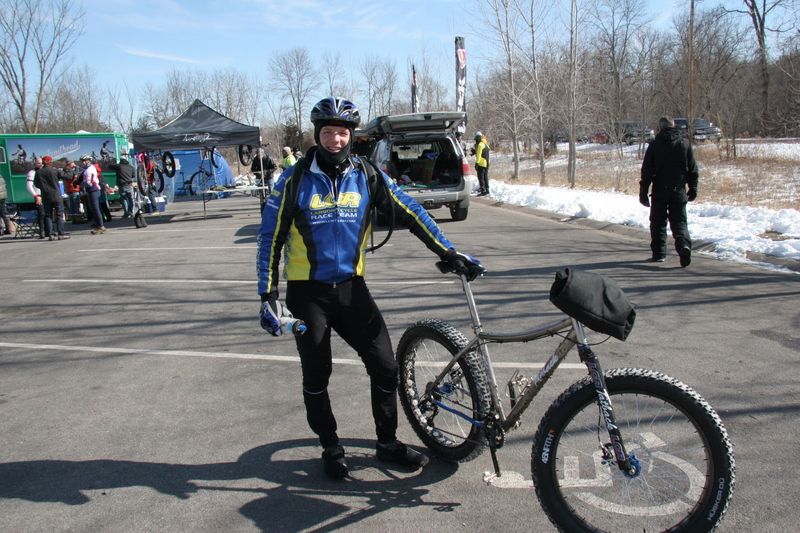 For those of you keeping tabs on the Fatbike Frozen Forty, be sure to check out our new event site at Frozen40.com. 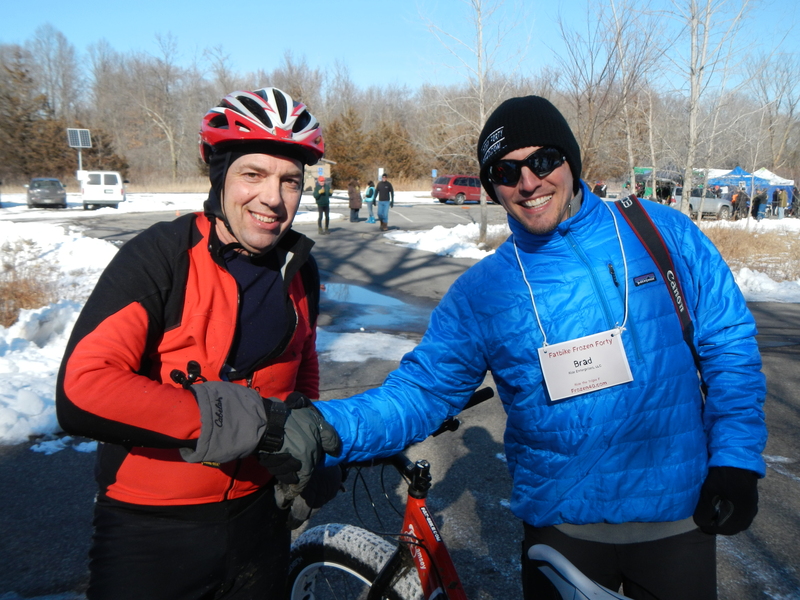 Here’s a quick update with a few new event highlights and reasons you’ll want to be sure to register for this event. 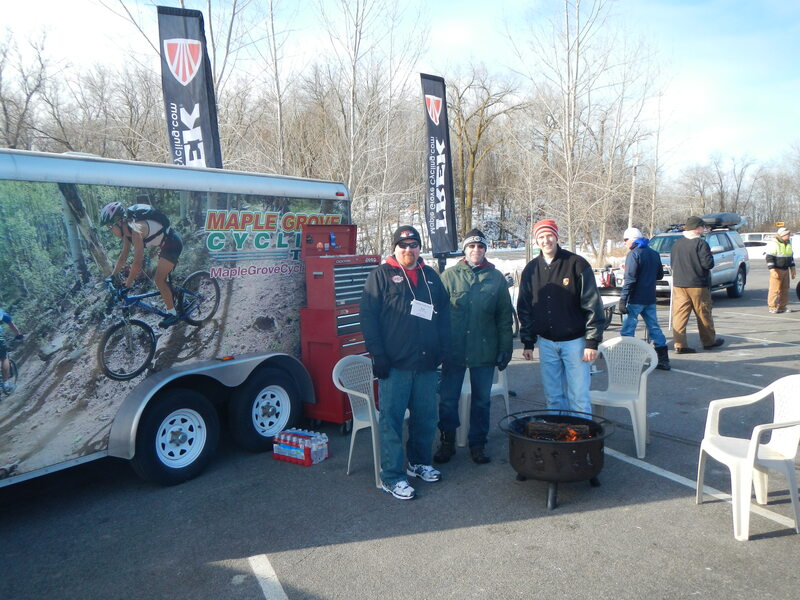 Registered riders will be eligible for give-aways and door prizes from our generous sponsors. 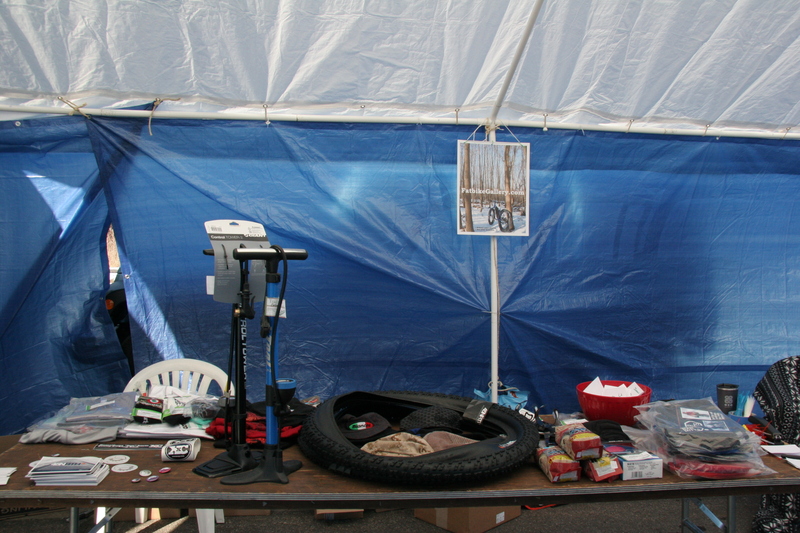 Prizes include Husker Du tires from 45Nrth, pogies from BarMitts, energy bars from BraaapEnergy.com, handmade cycling caps from Cognition Caps, swag from XXCMag.com, and more! 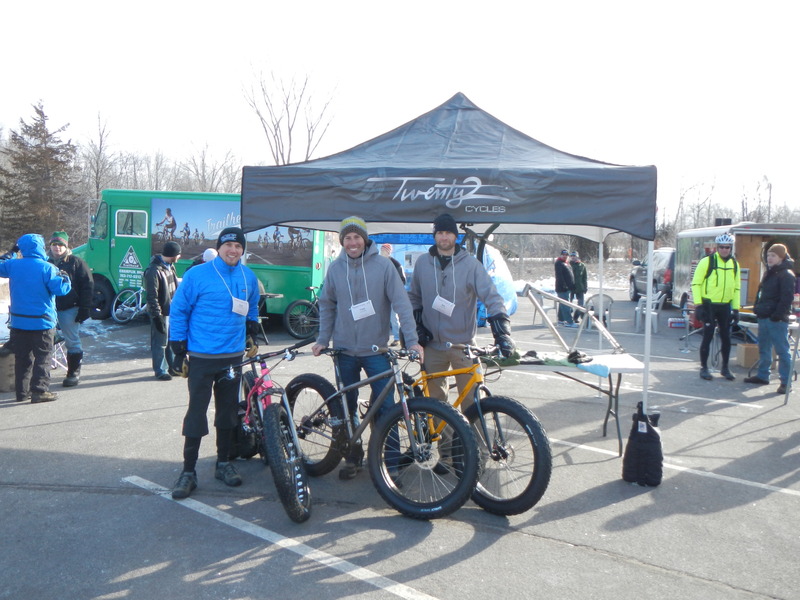 What else will you find at TripleF? 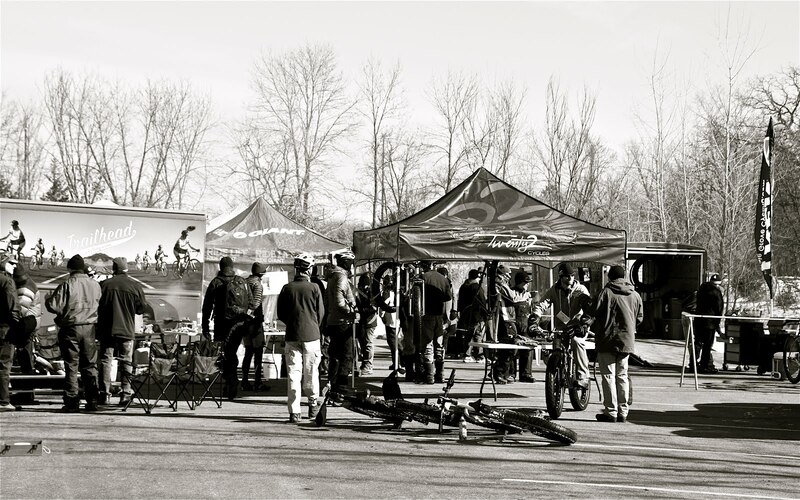 A heated warm-up and registration tent as well as food and mechanical support contributed by Trailhead Cycling and Fitness, 3 Coloardo-built Bully fatbikes to see and demo from our primary sponsor and event collaborator Twenty2 Cycles, mechanical support and help from Maple Grove Cycling, a post-ride event at the end of the day on the 25th, and more. 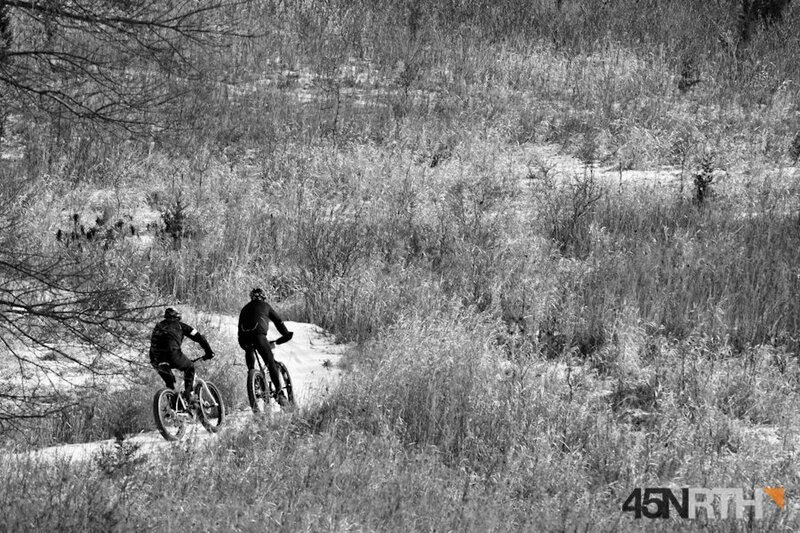 The 40-mile trail will be comprised of 4 10-mile loops, and riders will be given a printed trailmap with directions, mapped by GPS so the route should be easy to navigate. 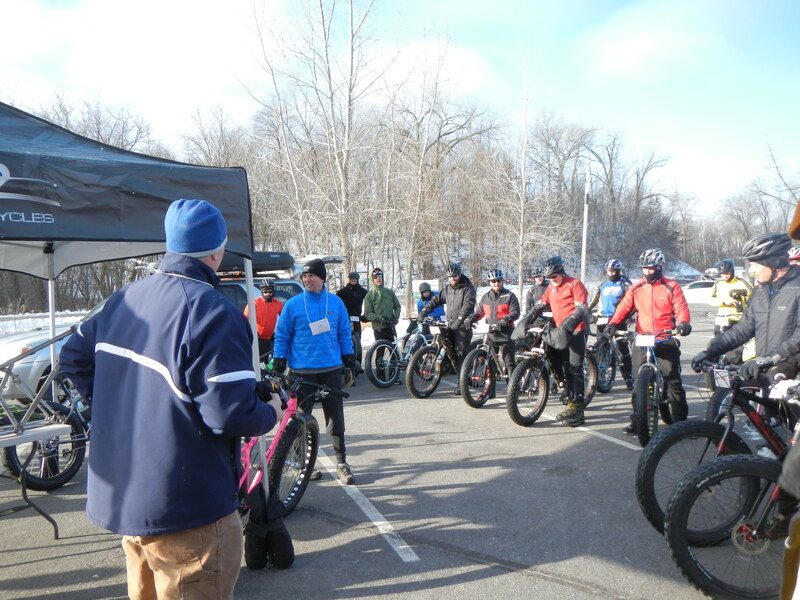 Several of our sponsors will be there to meet and talk to riders, so it’s a great chance to talk and be surrounded by fatbike enthusiasts. 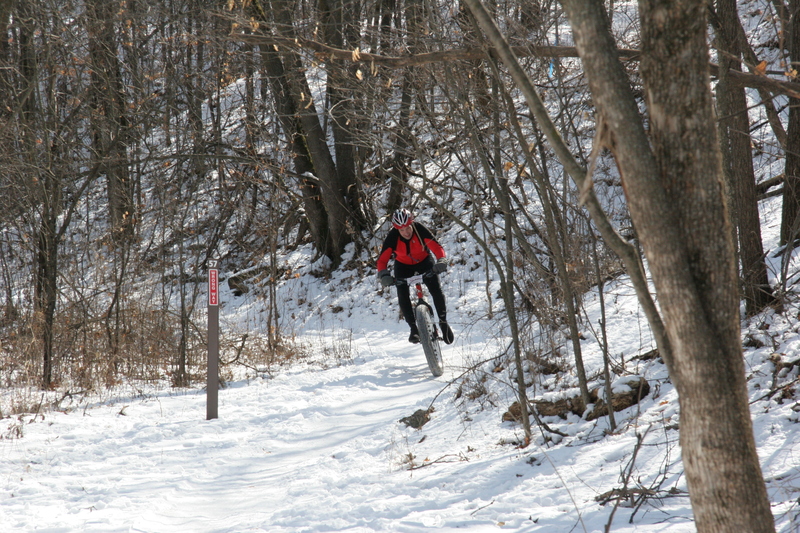 Finally, if you are coming in from out of town (we’ve got riders coming from several destinations so far), you might be looking for things to do with your family. 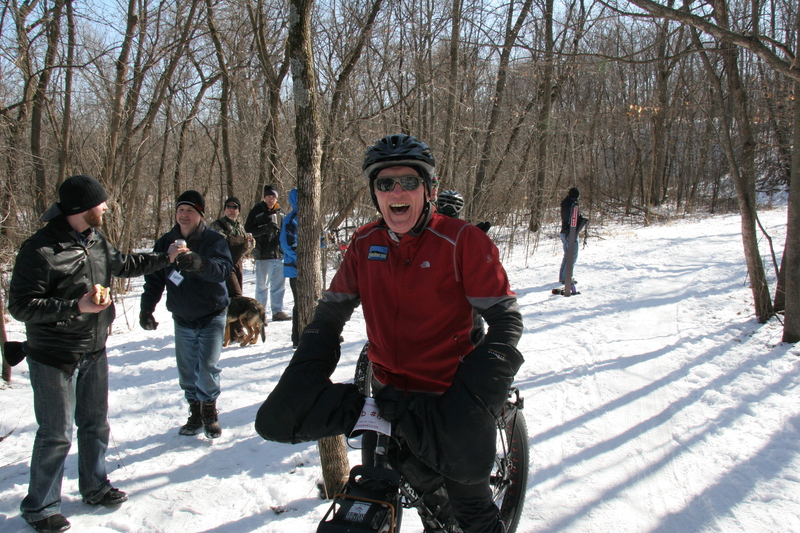 Although the Minneapolis metro area has limitless possibilities, the event is being held at Elm Creek Park, and you don’t have to go any farther than the park itself to find great snowshoeing, cross country skiing, downhill ski lessons, sledding, etc. 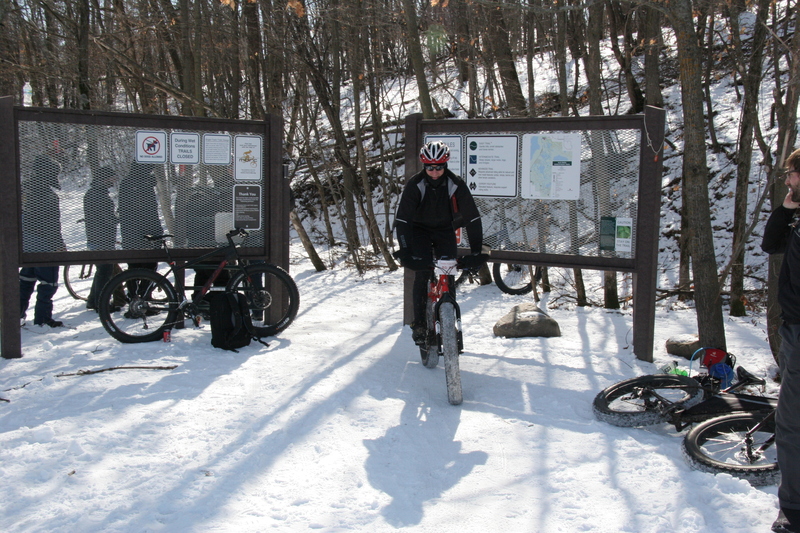 Find out more about Elm Creek Park here.